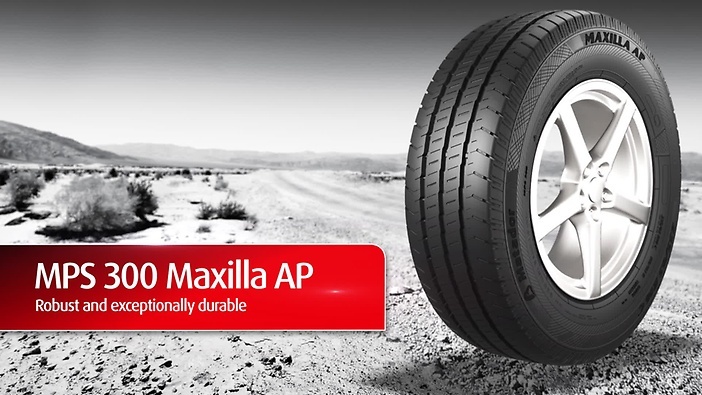 Optimized for heavy loads on every road. 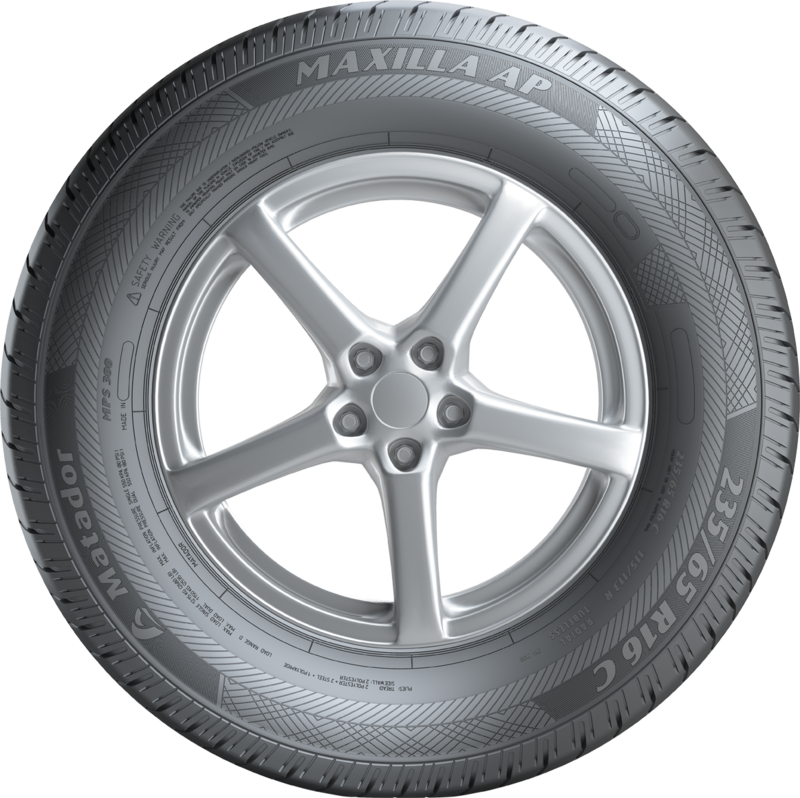 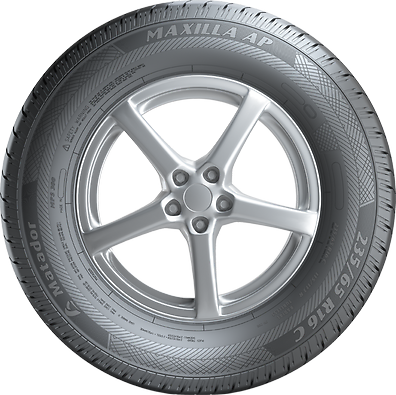 The pattern protects the tyre against cuts and chips and increases its overall durability. 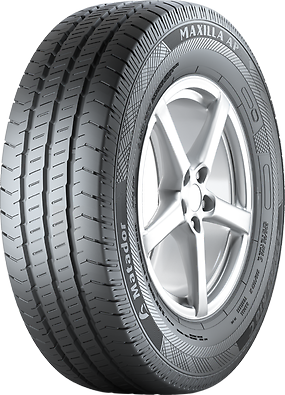 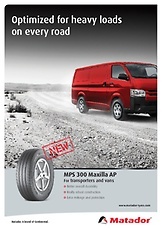 The robust construction of the tyre guarantees its extended service life and increases its load capacity. 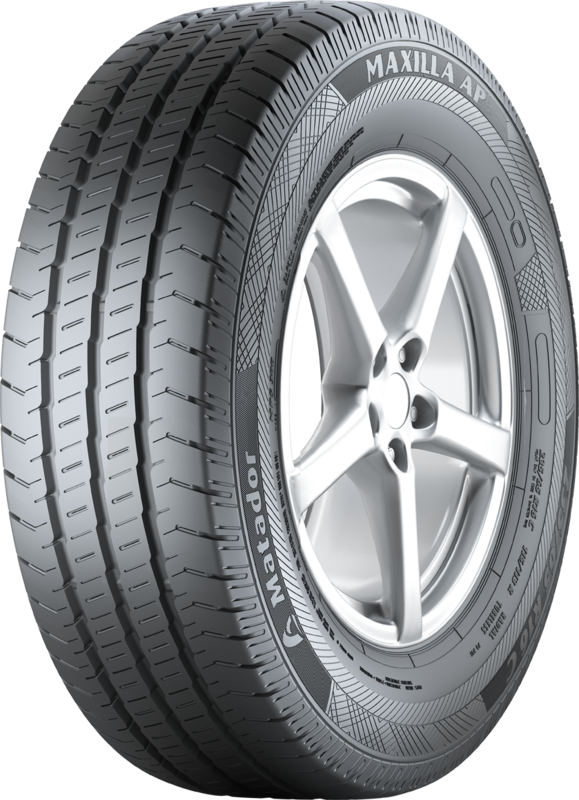 The optimised design of the pattern provides better mileage performance and protection against stone penetration.